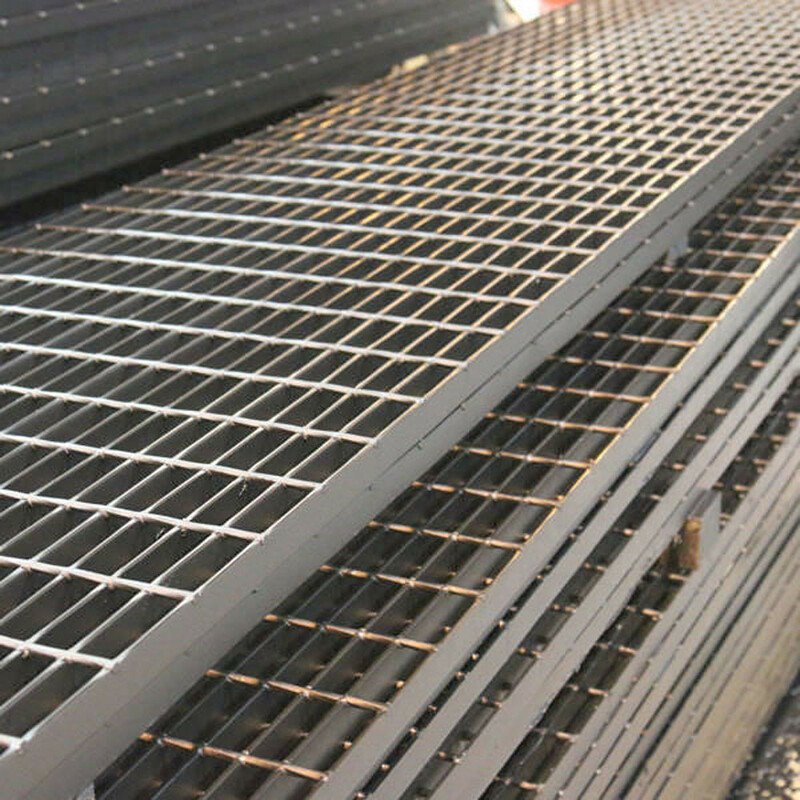 The steel bar grating has two different types according to the surface: smooth bearing bar and serrated bearing bar. Smooth surface steel grating, also called plain steel grating, is more popular than the serrated surface steel grating. But the serrated steel grating have better skid resistance property than the smooth surface. 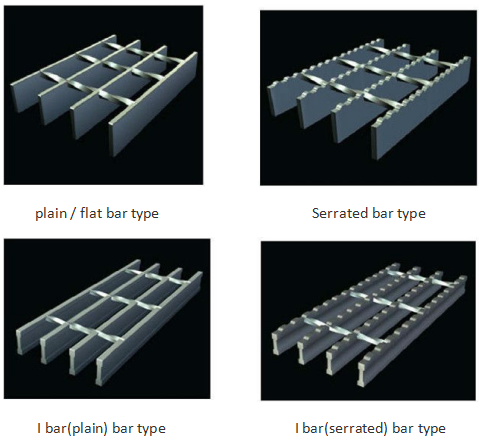 Bear Bar Type: Flat Bar, Serrated Bar, etc.. Bearing Bar Size: 20x5mm, 25x3mm, 35x5mm, 40x5mm, 50x5mm, 60x5mm, etc.. Bearing Bar Spacing: 20mm, 25mm, 30mm, 33mm, 40mm, 43mm or multiplier. 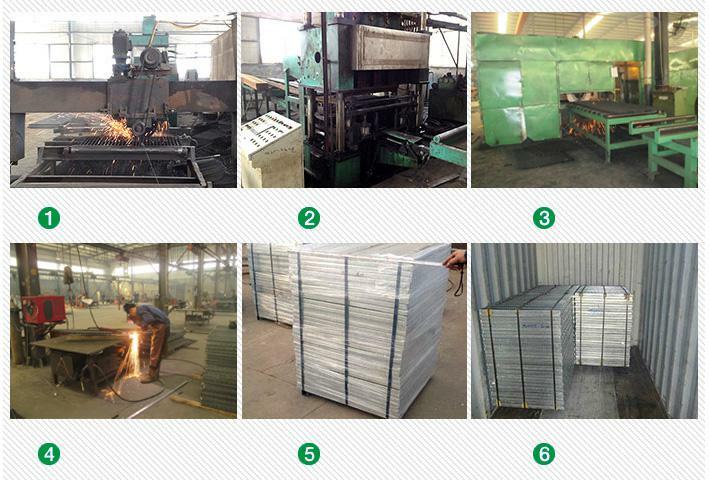 Material Grade: Mild Steel(Q235B), Stainless Steel 304 or 316, etc.